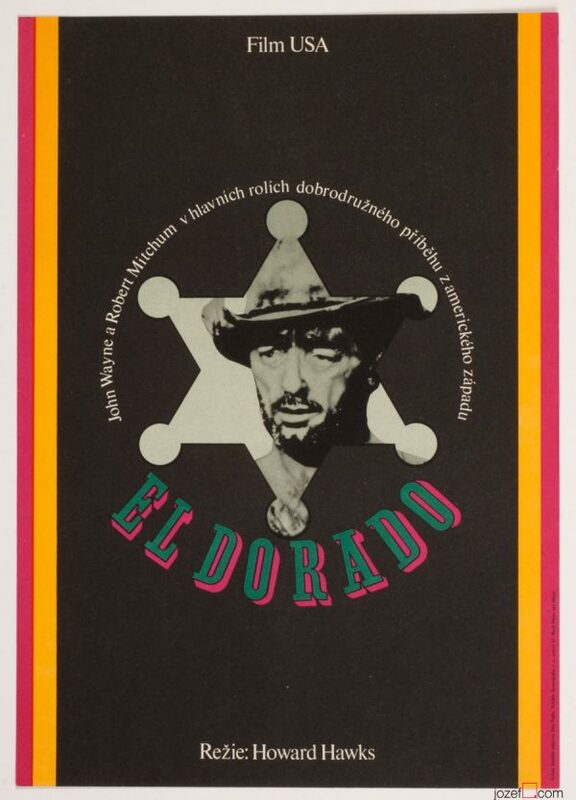 Movie poster for American western starring John Wayne with excellent illustrated artwork by Karel Vaca. 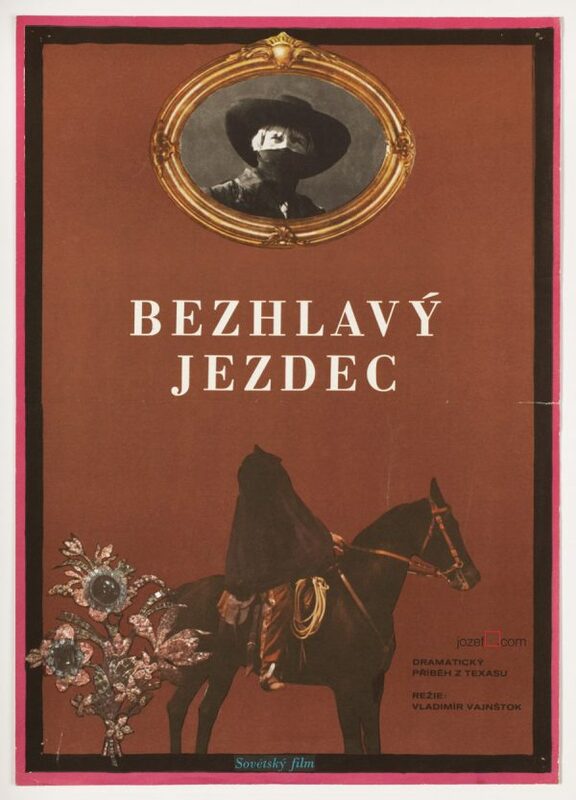 Minimalist poster design for western movie with John Wayne. 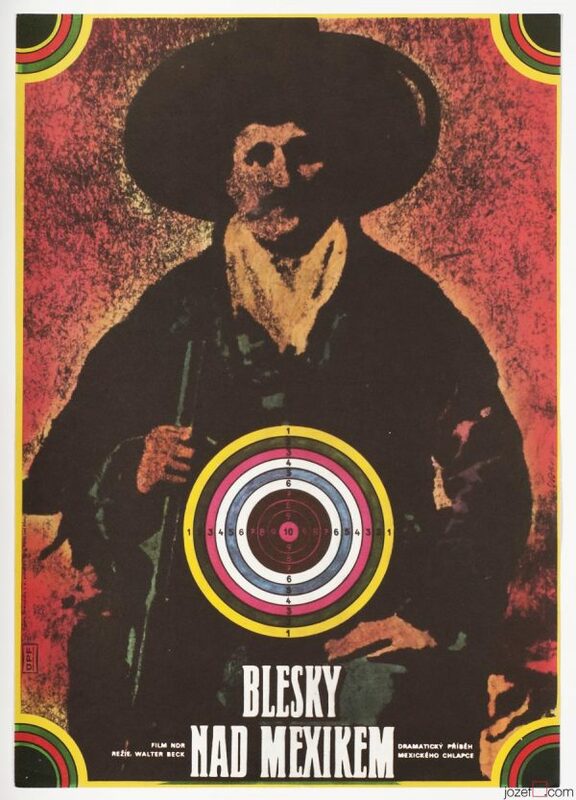 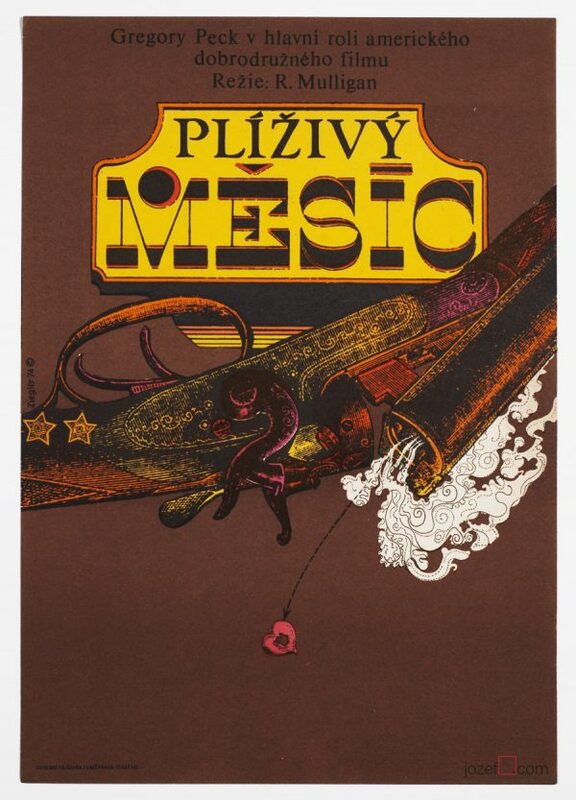 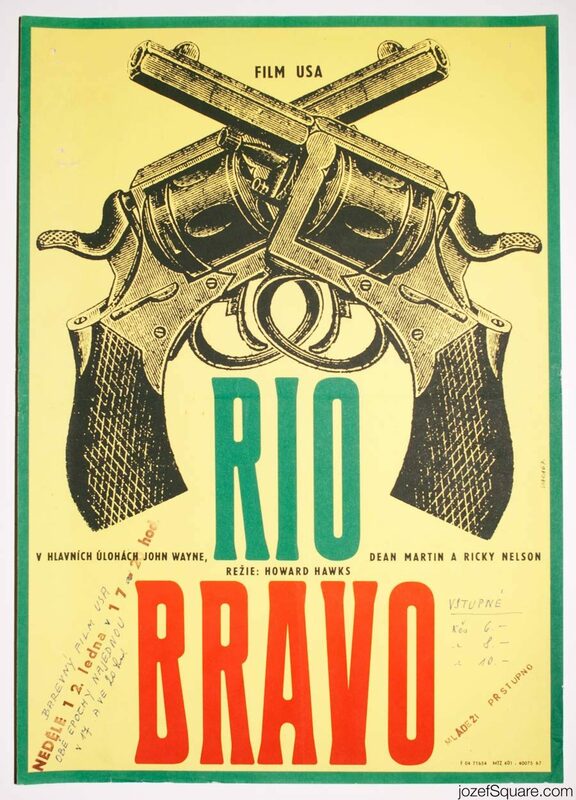 Be the first to review “Movie Poster – Rio Bravo, Karel Vaca, 1967” Click here to cancel reply.